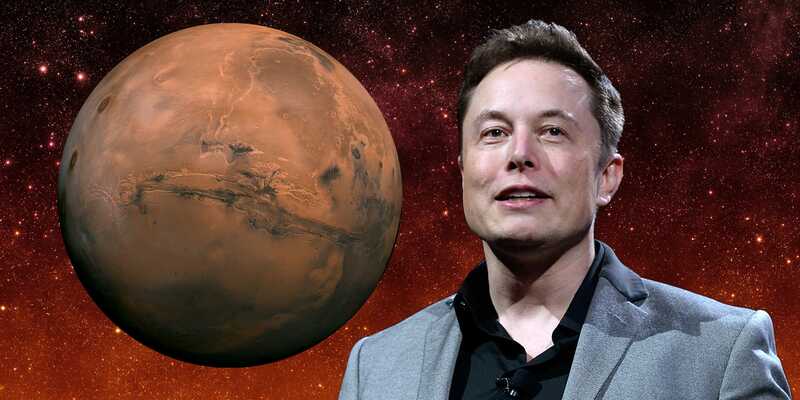 Home Top Stories Elon Musk Announces His Plan to Colonize Mars. SpaceX has been investing a lot on the Mars Project of their’s but Musk doesn’t just want to go to Mars: He wants to build a colony there. Right now a single ticket to Mars would cost around $10 billion even though the technology required to do so does not exist in the real world but once the SpaceX Interplanetary Transport System is fully operational, he estimates that a person will be able to travel to Mars for around $200,000. SpaceX‘s plan at the 67th annual International Astronautical Congress in Guadalajara, Mexico. It involves gigantic, reusable rockets; carbon fiber fuel tanks; ultra-powered engines. Plus spaceships capable of carrying a hundred or more passengers to the Red Planet, landing, then returning to Earth to pick up more.